Looking for property that is a little off the beaten path? This is the property for you! Wonderful 325 acres with around 12 to 15 acres that is cleared. Property was select cut in 1998. Mineral rights convey. Great recreational property! Lots of wildlife, within 25 minutes of downtown Lewisburg. 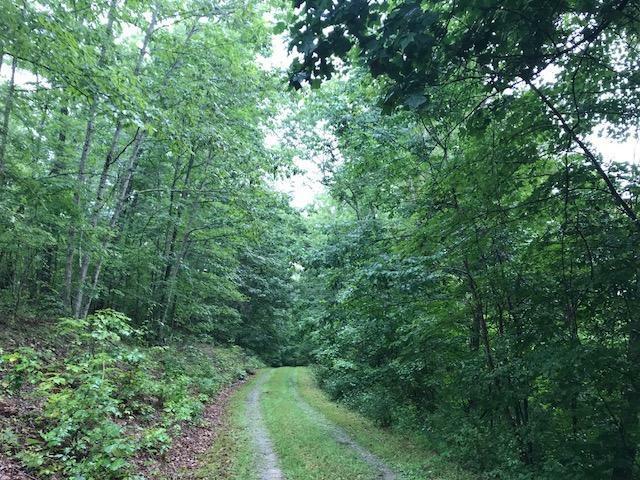 Great access with 1 mile right-of-way into the property.